I believe he'd be Odin. Seymour is a man obsessed with death. He has hands drenched in blood: he has already killed many people just for standing in his way, such as his father (thus avenging himself for his abandonment and usurping his position to the boot), Maester Kinoc (so he wouldn't stand in his way forcing him to kill Yuna, which he was unwilling to do), most of the Ronso (for standing on his way whilst he pursued Yuna) and he still wanted to bring just about everyone else in this. Odin's Zantetsuken can slice just about anything, bringing instant death to his target. I believe this incarnation of Odin wouldn't use a scimitar, but a spear (Gungnir), like FFIX's one as he appeared on the FMV destroying Cleyra. But, UltimaGriever, Seymour didn't have the bond the FA requires to be strong enough! 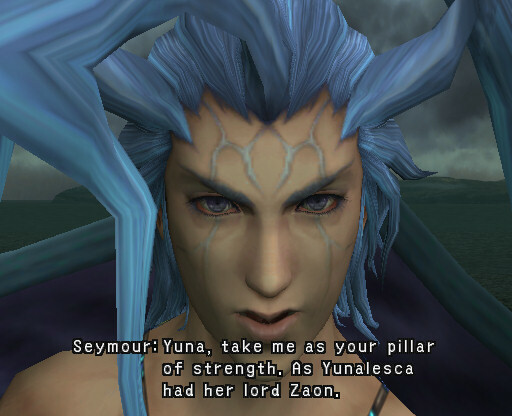 And Seymour was so attached to Yuna that he was willing to kill her in order to have her only for himself (perhaps, if he did kill her, he'd go to the Farplane on his own, without needing to be sent there?) and, at the time of his death and right before he was sent, he had looked inside her eyes... He looked grateful that she was the one who sent him at last, because the only reason why he just didn't crush everyone's guts until then was because of her. 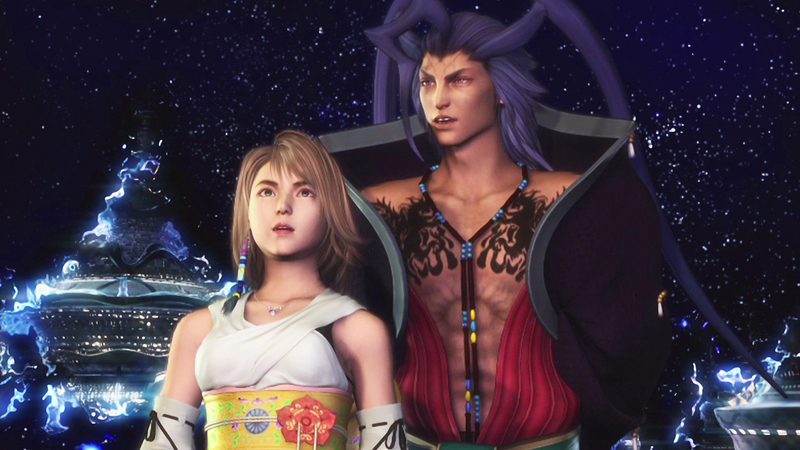 He wanted to have her either way, and, if only she had picked him instead of Tidus, he would be able to be her FA, because of his strong feelings for her. But, what about the horse and the spear?!?!!!!!! Seymour has horse tattoos on his chest. The horse could be Sleipnir, on whom he'd mount and carry a spear loosely based on his staff and crush Sin asunder. I wish I had enough skill to draw what Seymour-Odin would look like in fayth statue and aeon form, but I'll try. But, UltimaGriever, Tidus and Yuna are the OTP!!!!!!!!! 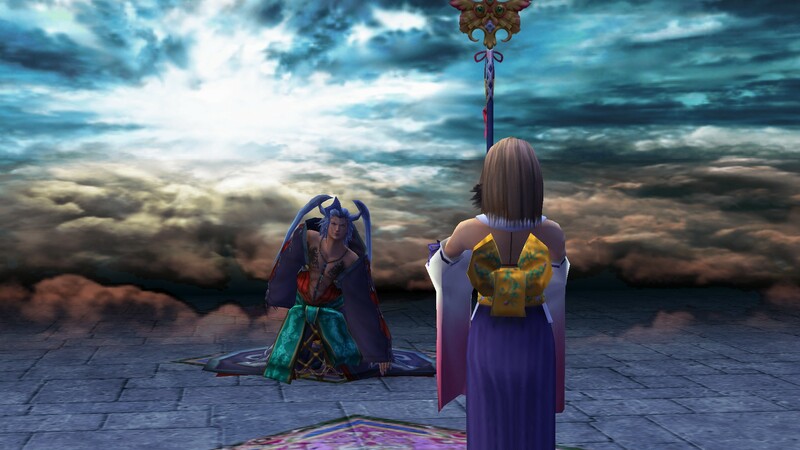 And I still believe in Baralai/Yuna against all odds. Ultima, let's unite as compatriots of crack shipping! 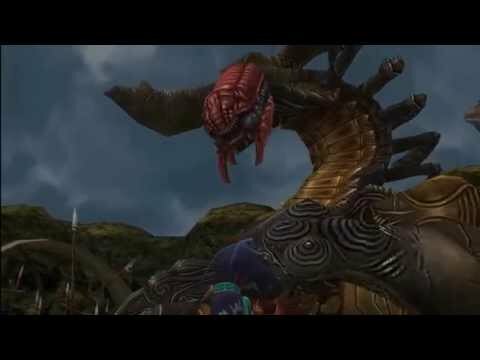 If Will heavily implies the inclusion of more Summoners and it's possible to turn incarnate spirits into Fayth, wouldn't Seymour be perfect for Odin (like you said) but not as Yuna's Aeon (cuz unresolved sexual tension still exists between them, at least from Yuna's end), but Baralai?!?!? 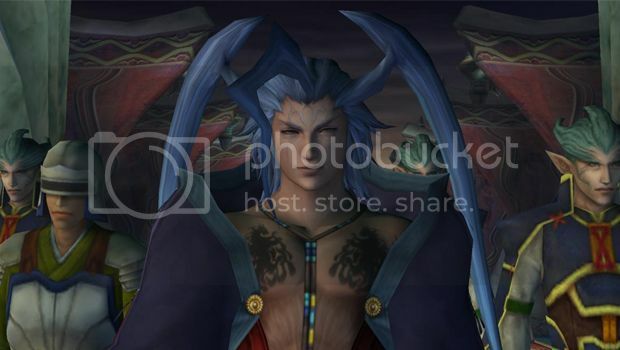 I mean, if Tidus winds up becoming Yuna's Fayth as Leviathan (kk's idea), then Seymour can totally be Baralai's. I don't think Baralai and Seymour shared a bond deep enough for that. Seymour just took Baralai under his wing so he could find uses for him (perhaps against Kinoc). Besides, Seymour is a summoner himself, it'd be the other way around if it were even possible. I can't see him being an aeon other than Yuna's because of his love/obsession for her. Remember when Johit tried to summon using those Al Bhed as cores, he could only summon a fiend-like rat because his bond with them was not even remotely close by then. But yeah, they have loads of tension between them (I could feel the sexual tension at the scene when he proposed to her >.> not sure if it was just wishful thinking though) which could make it hard for this scenario to come true.